Happy Friday! Last week we had a React focused animation article, and this week we have Vue focused one if that’s more your style. We’ve also got a fancy box animation, a little UX discussion, tips on using pointer events and more. 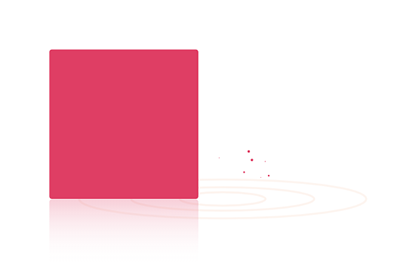 The sound effects and physics that go with these canvas-based animations are really well done. It’s a pretty darn convincing interaction with red plastic cups. 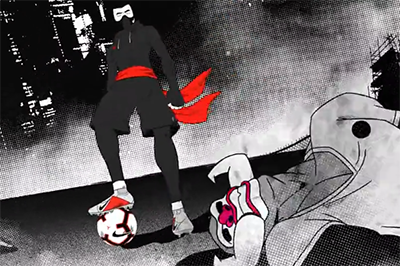 A very dramatic Nike spot by Golden Wolf that mixes an illustrated animation style with slick 3D renders. Chris Gannon’s lazy box is kind of like a box walk cycle using some squash and stretch and even some secondary action to pull off the effect. 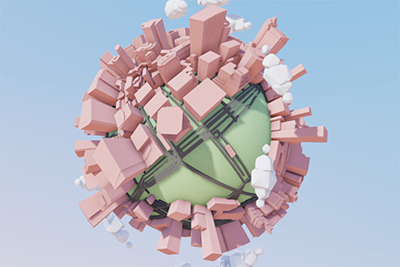 Super impressive 3d rendering of maps on a little planet! This tutorial covers a lot of ground! Animating SVG, Vue, and even the math behind figuring out how far around a circle to make things go. If you like the DOM and you like particles, why not put them together for some fun? Not strictly animation related, but pointer events have really come in handy for some of the UI animations I’ve made in the past. A fun and blobby background scroll effect tutorial that covers some neat stuff about using SVG filters too. An interview with me about where animation fits in the design process and in design systems. It’s for my workshop at UX week but there’s some helpful tips in there even if you’re not heading to that event.